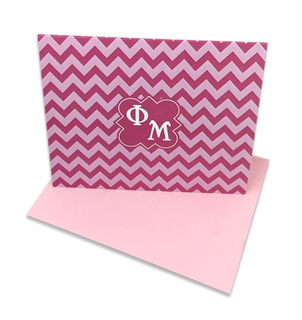 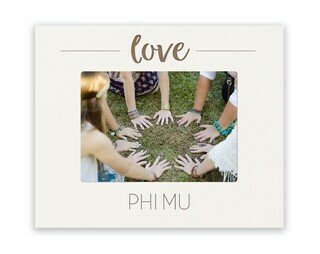 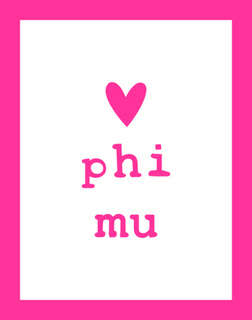 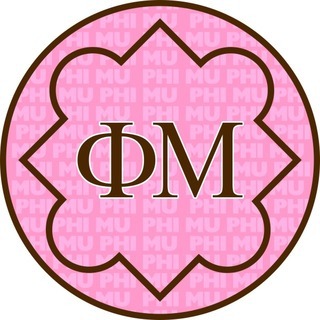 We just love the sorority sisters of Phi Mu! 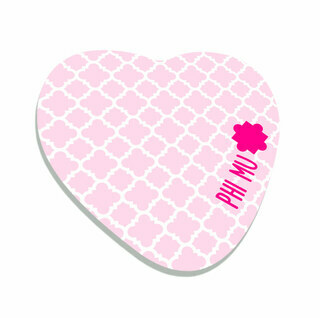 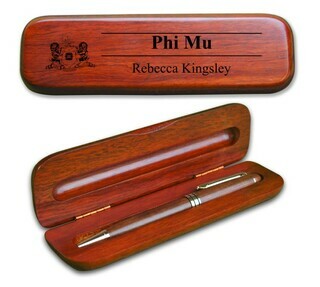 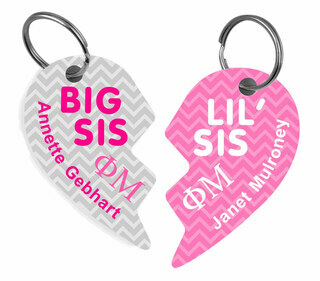 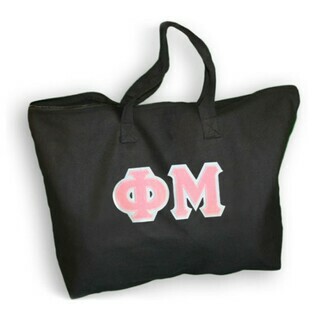 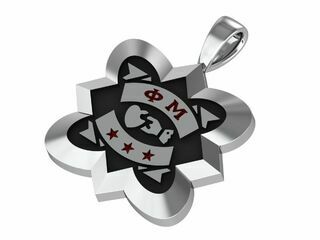 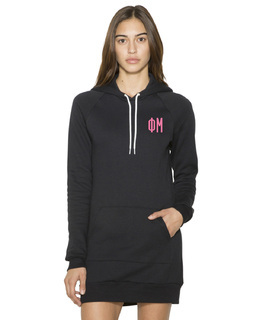 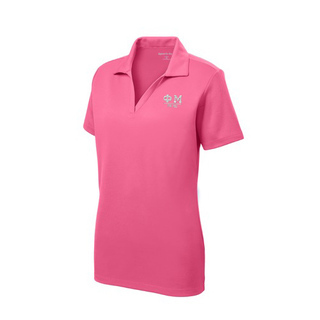 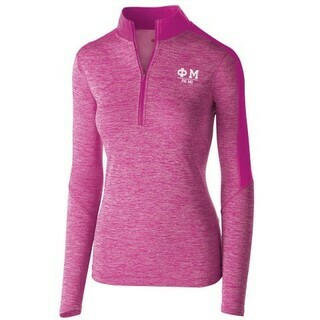 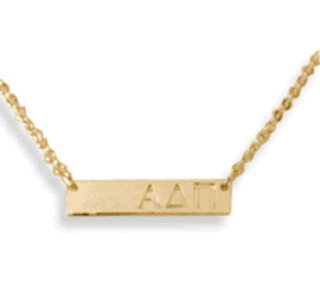 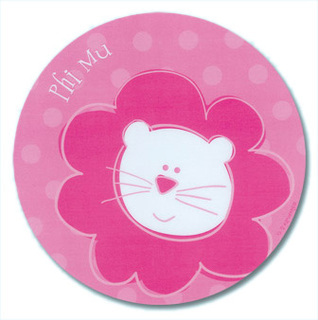 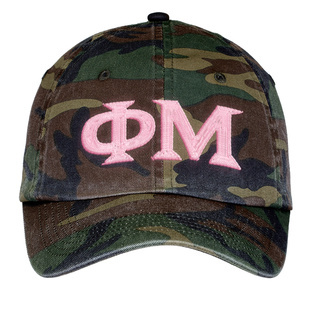 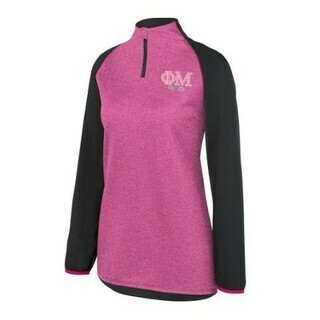 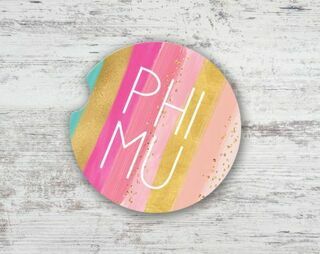 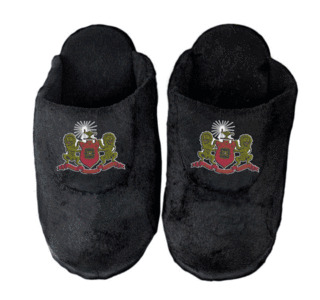 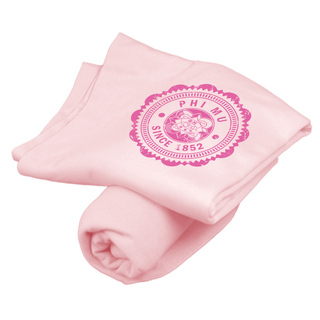 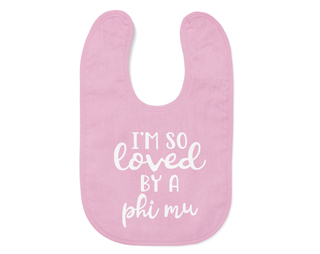 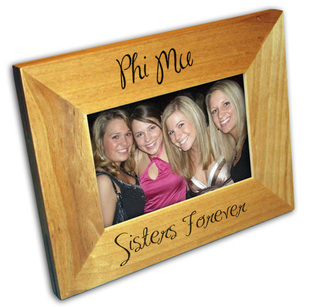 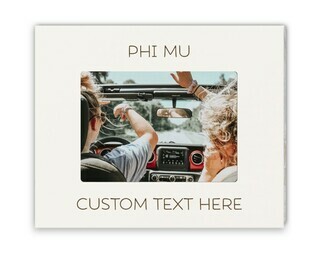 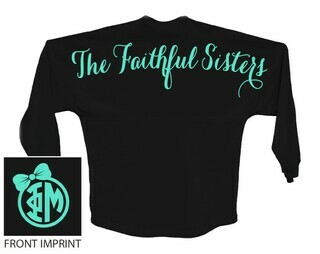 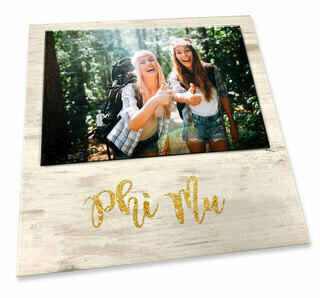 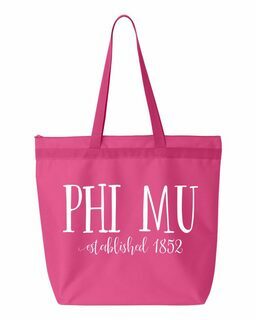 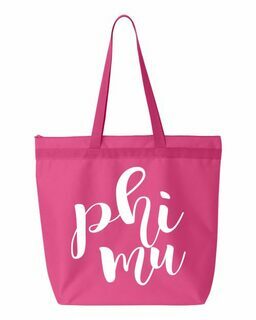 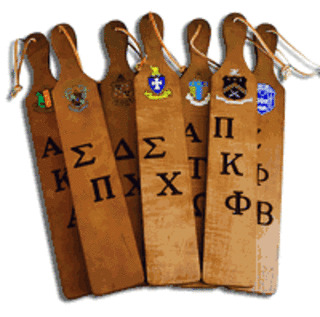 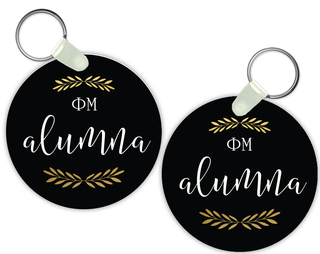 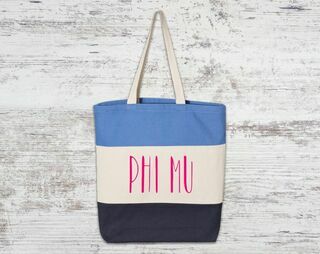 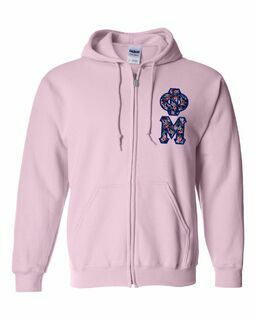 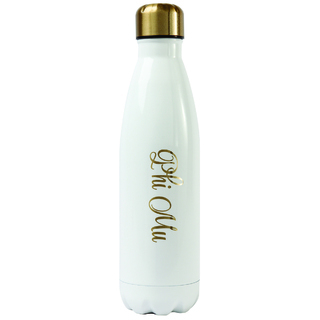 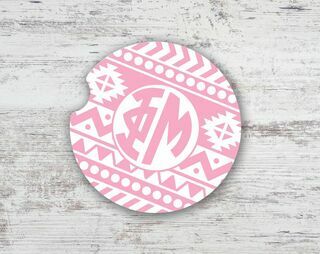 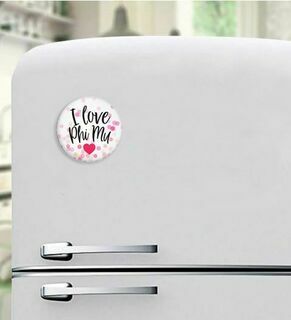 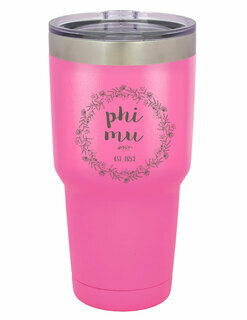 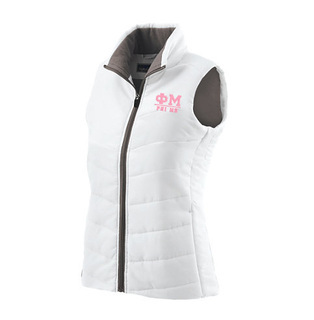 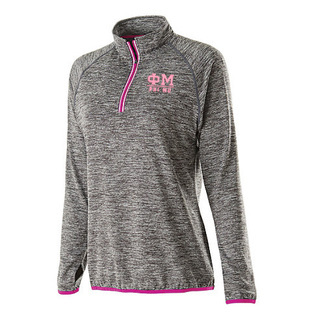 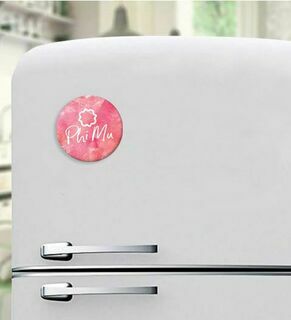 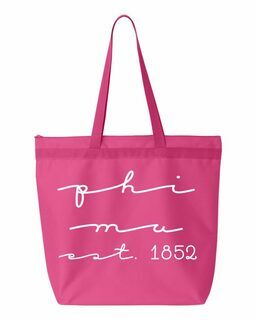 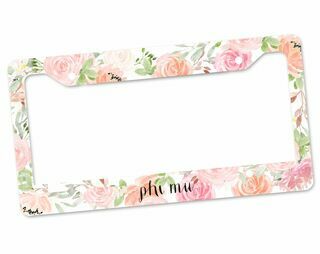 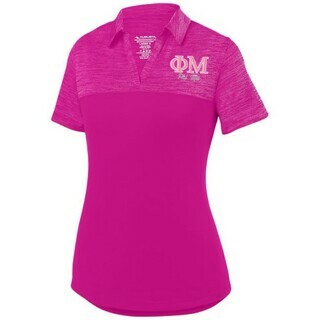 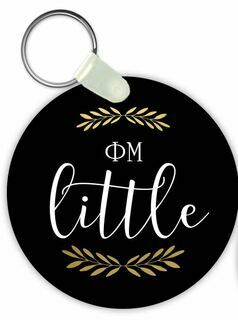 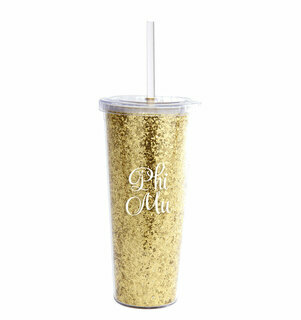 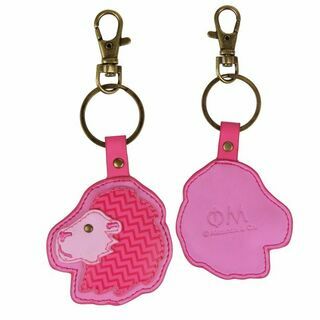 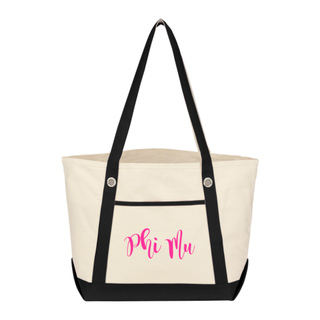 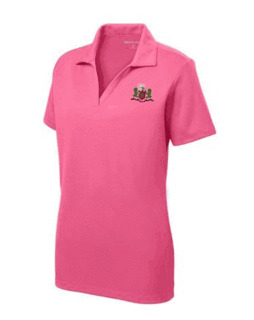 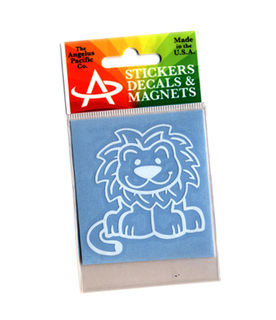 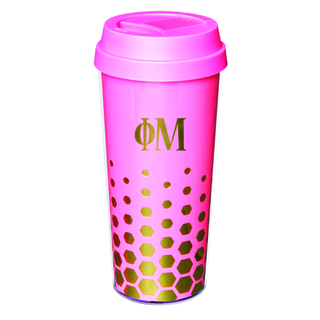 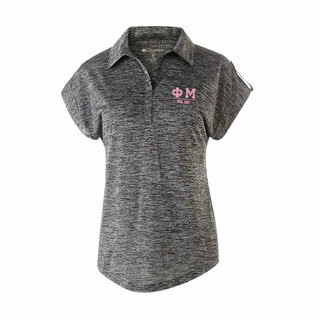 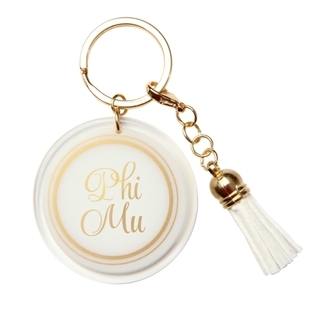 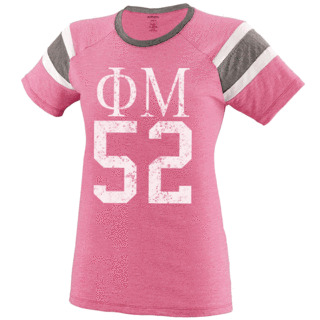 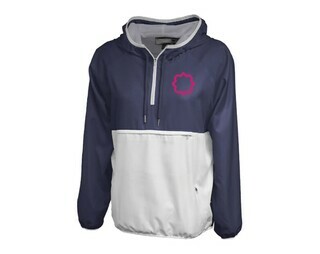 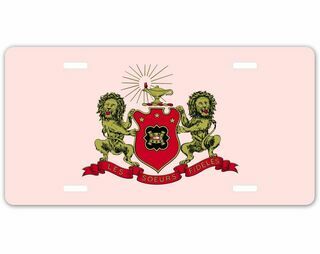 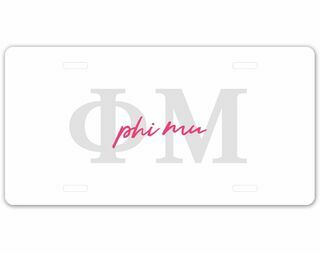 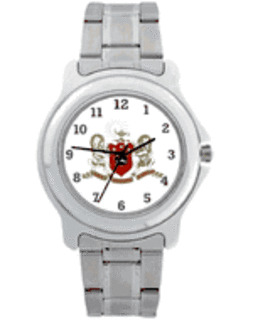 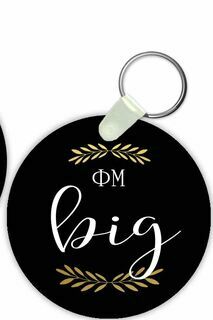 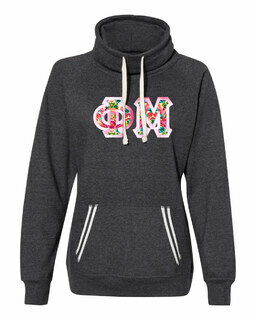 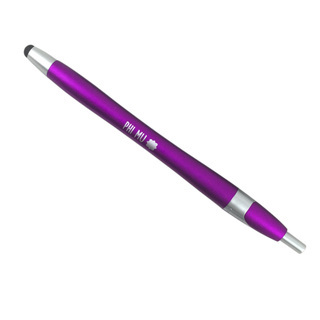 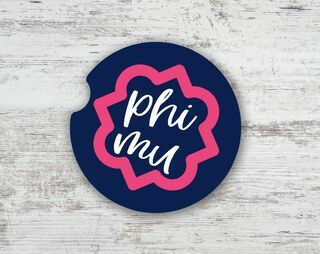 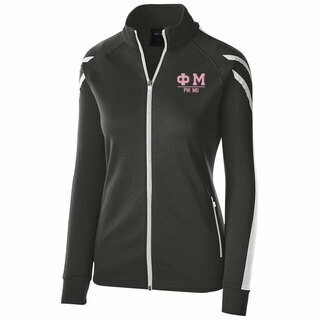 The sisters of Phi Mu can always find great new novelty items, sorority recruitment gifts for your � Phis ,� Phi Mu shirts and clothing, Phi Mu sorority banners, and other customized Phi Mu merchandise here at GreekGear.com. 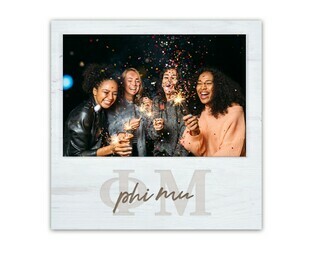 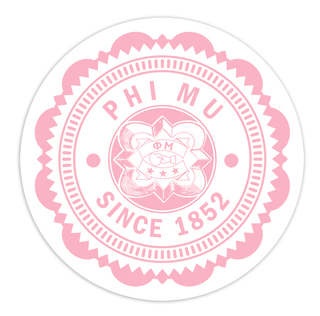 Phi Mu women�s fraternity, the second oldest female fraternal org, was founded on March 4, 1852 at Wesleyan Female College in Macon, Georgia by Mary Ann Dupont (Lines), Mary Elizabeth Myrick (Daniel), and Martha Bibb Hardaway (Redding). 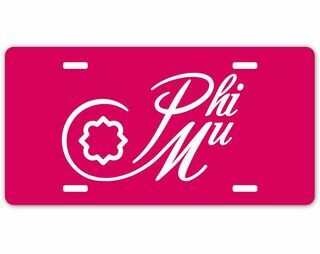 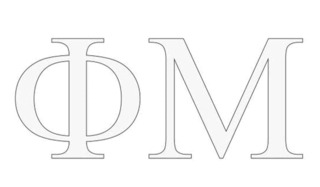 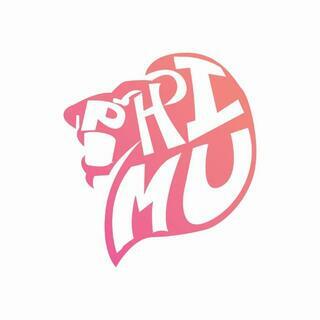 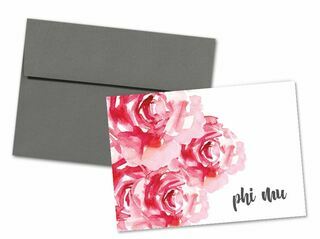 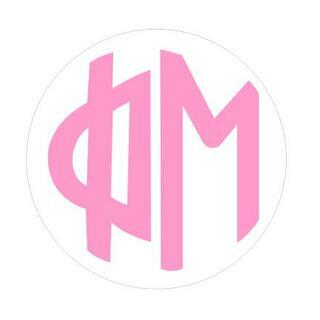 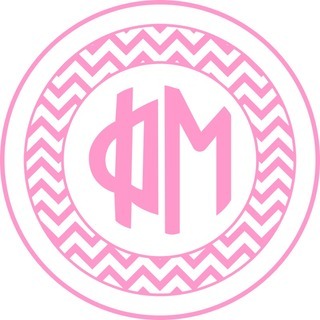 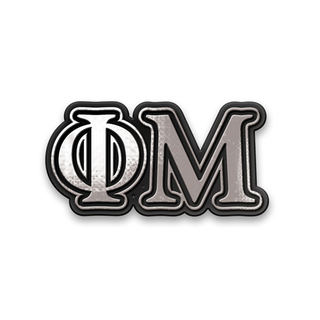 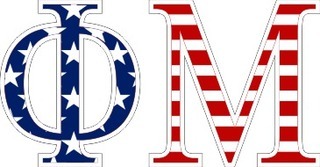 Phi Mu was originally established as the Philomathean Society � it now boasts over 150,000 initiated sisters. 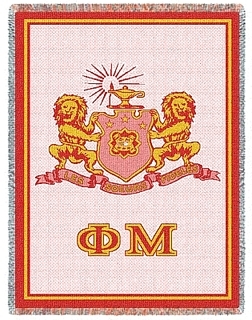 The colors are rose and white, and the motto is �The Faithful Sisters.� If you are fortunate enough to be offered membership to this organization, these fine women could become your sorority sisters: PBS President Pat Mitchell and actress Dana Ivey of The Addams Family and Sleepless in Seattle. 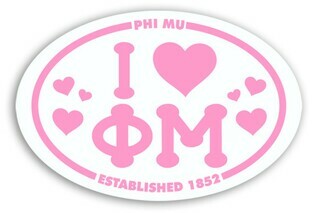 Phi Mu is now over 156 years old - wow! 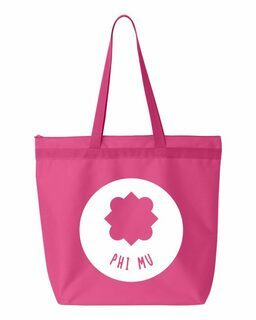 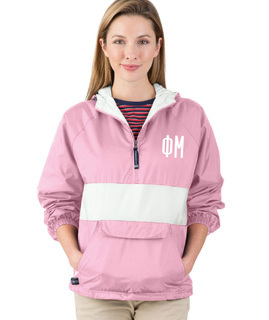 Find the best Phi Mu para on the market at GreekGear.com , including sorority umbrellas and Phi Mu bid day gifts for you and your new chapter sisters. 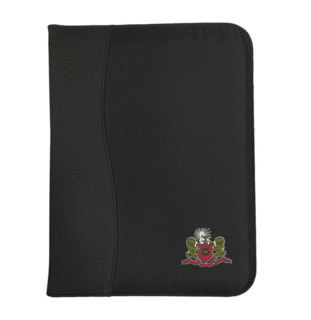 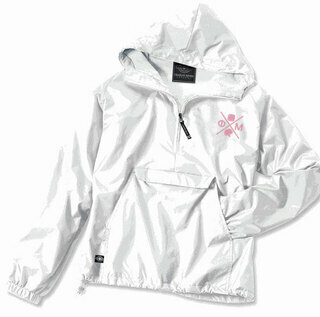 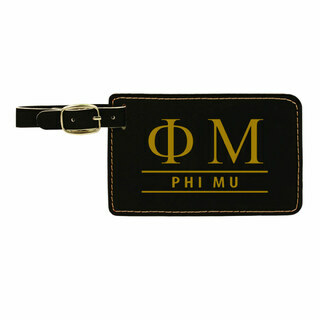 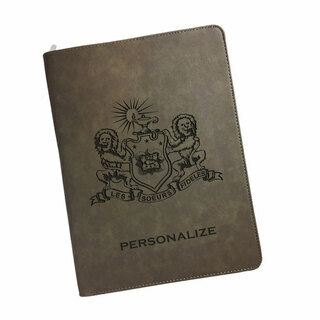 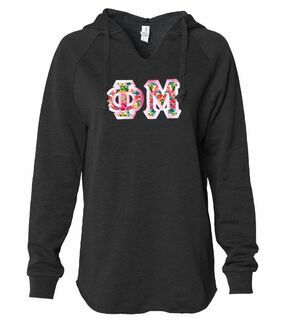 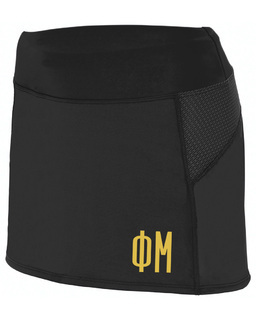 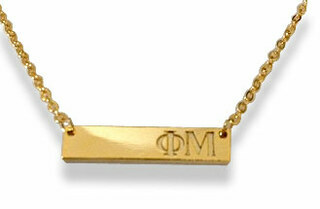 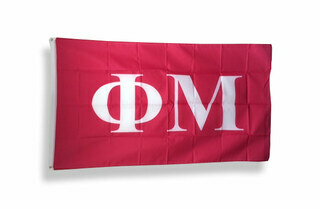 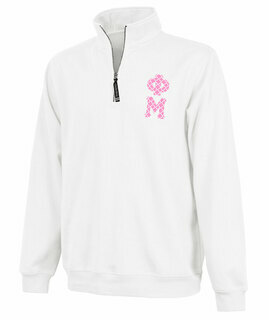 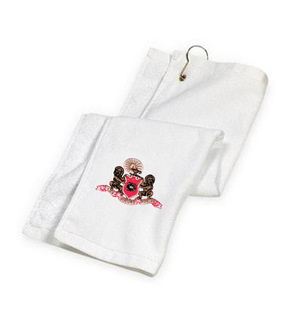 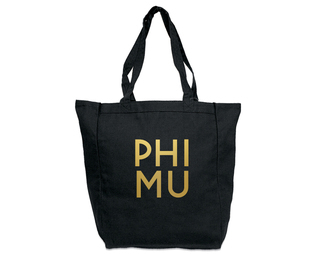 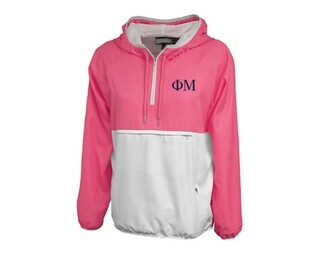 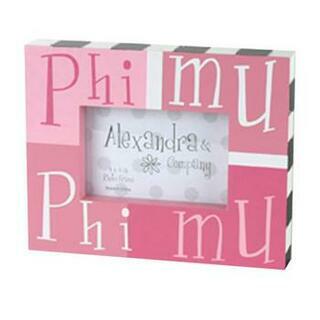 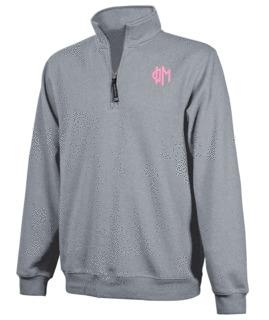 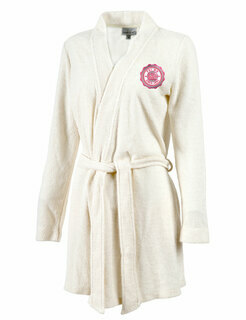 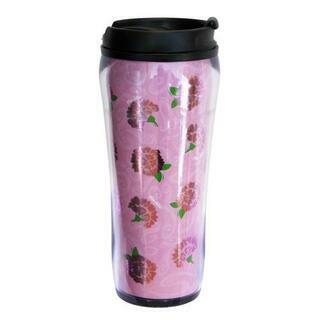 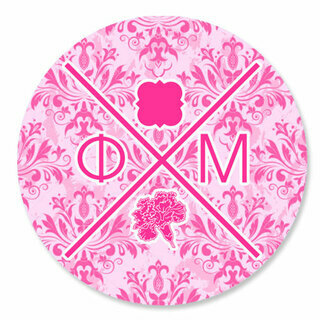 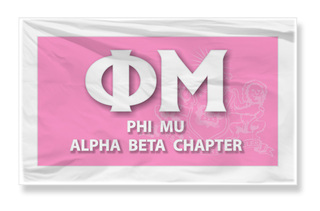 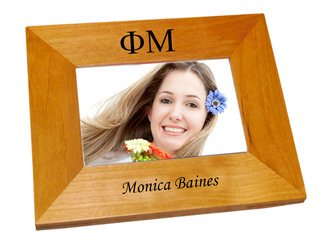 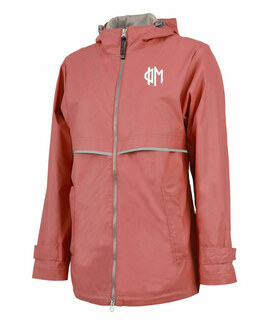 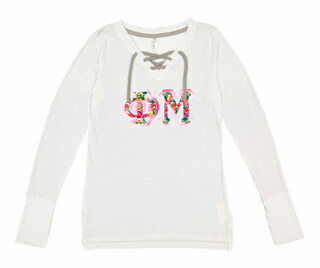 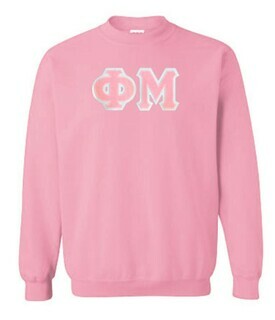 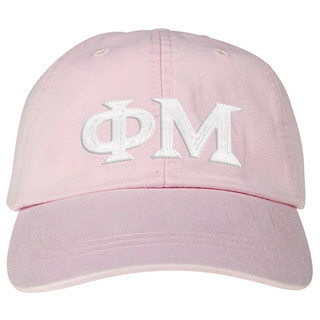 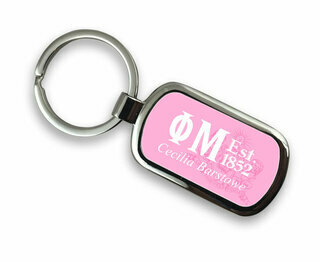 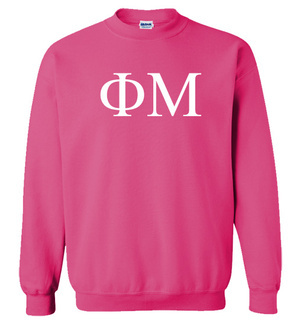 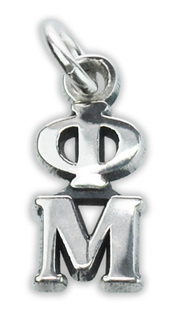 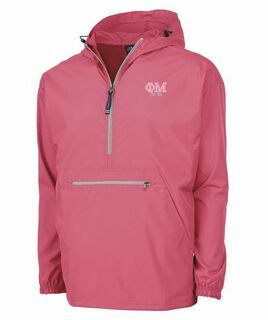 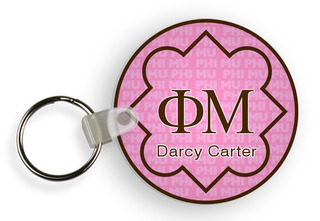 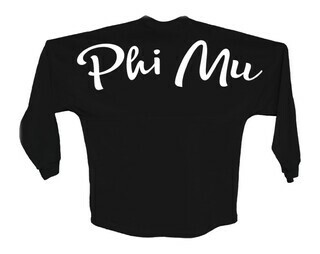 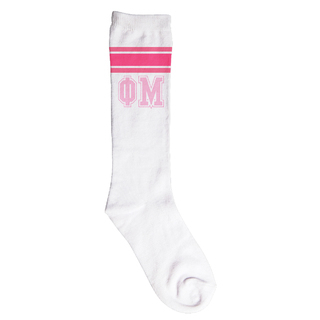 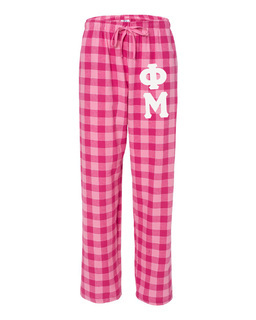 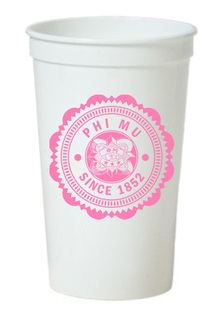 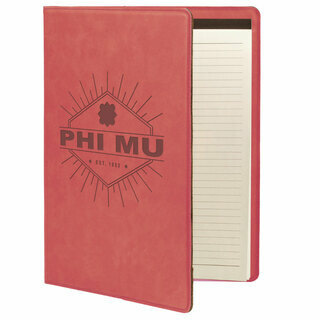 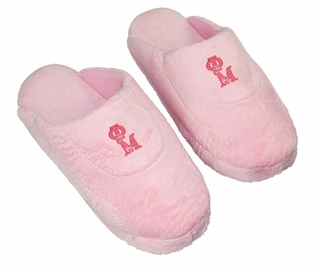 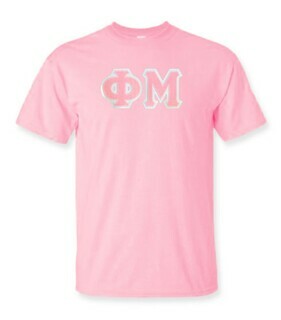 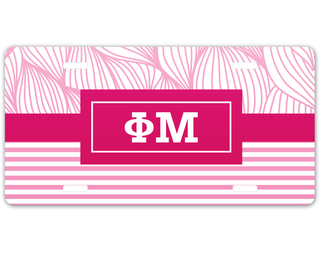 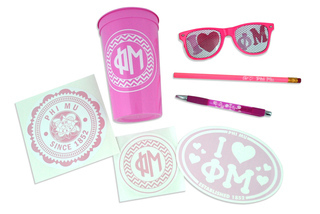 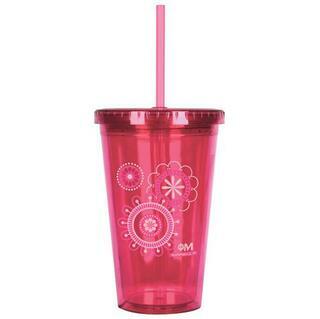 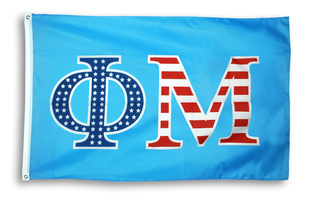 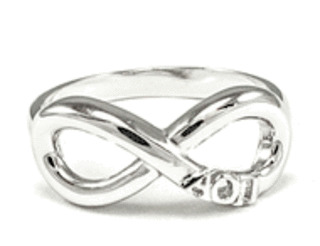 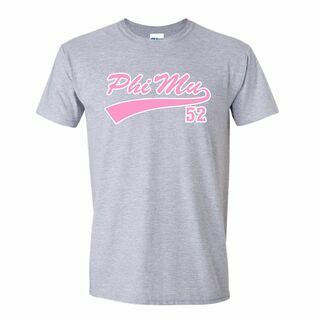 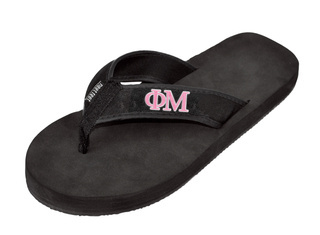 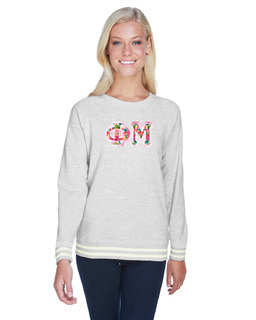 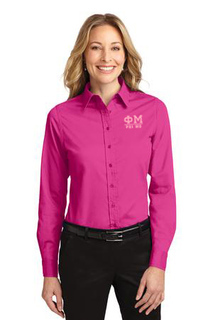 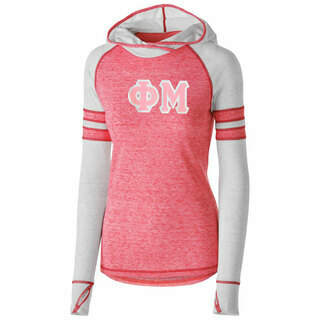 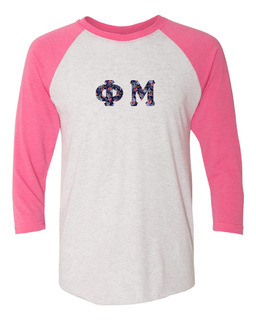 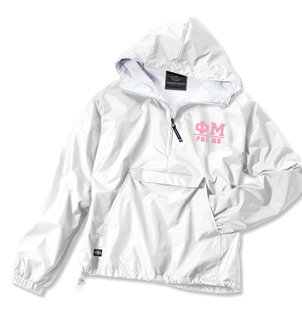 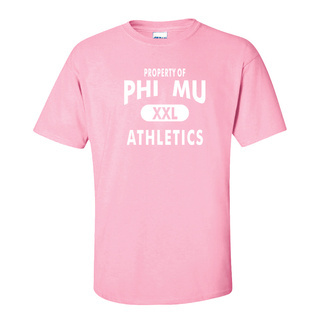 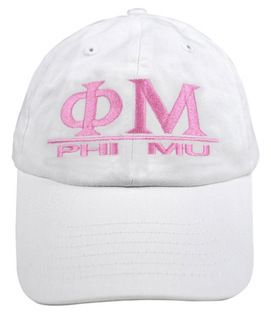 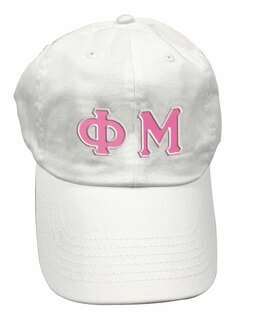 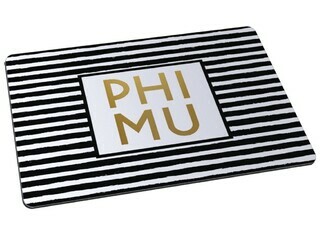 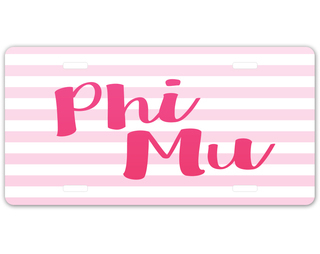 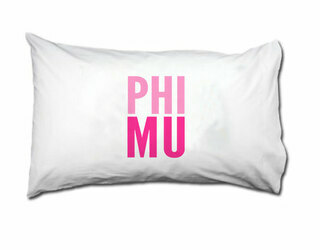 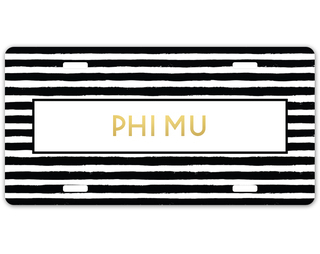 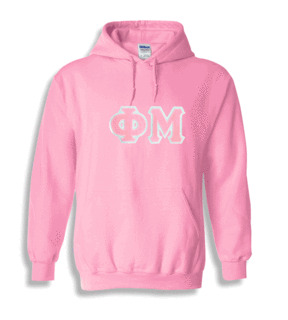 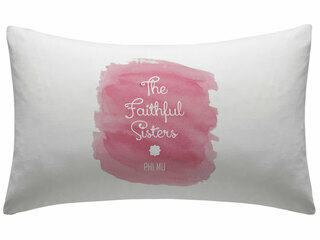 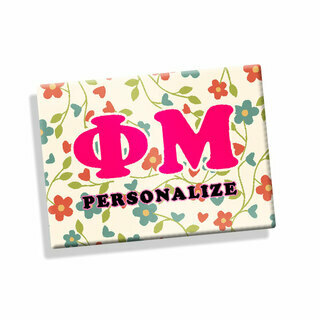 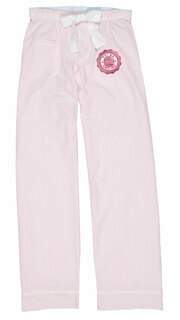 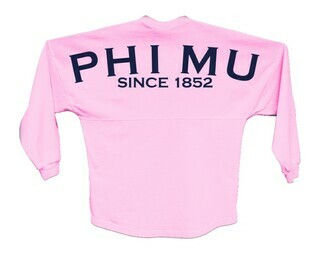 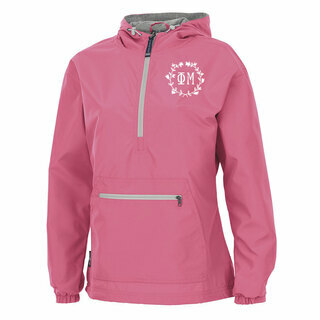 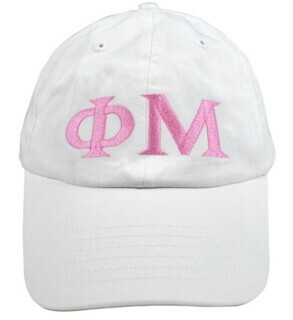 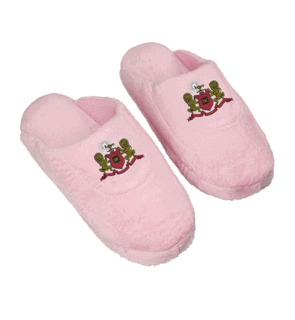 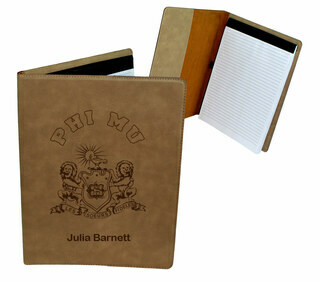 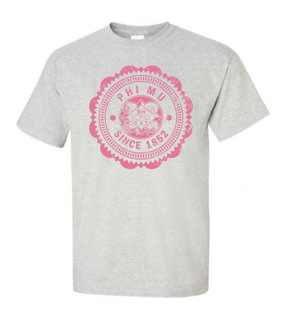 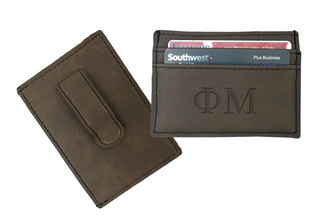 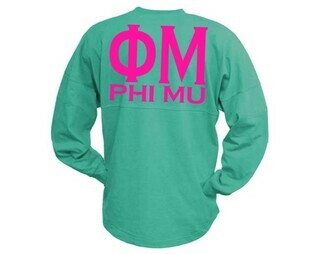 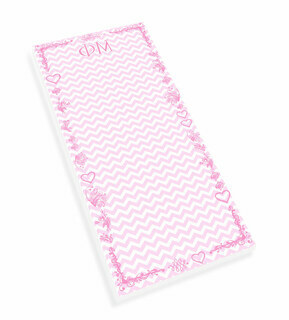 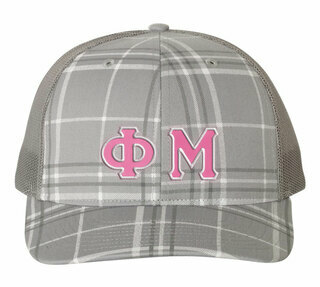 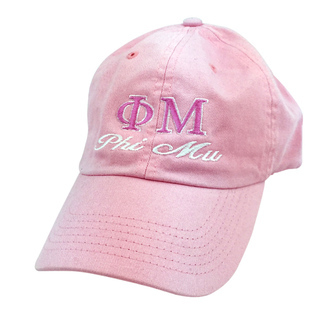 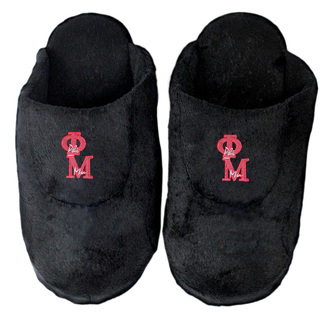 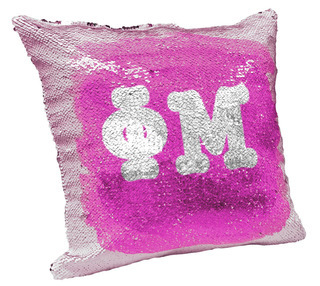 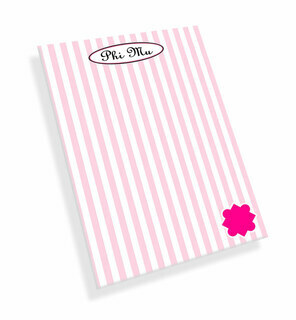 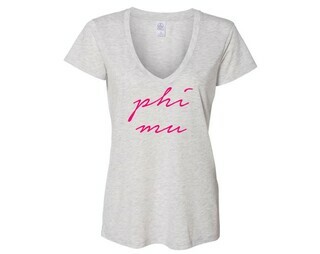 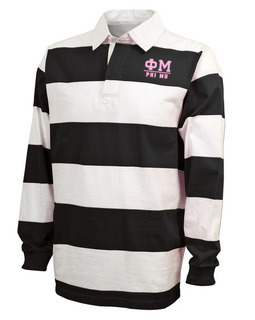 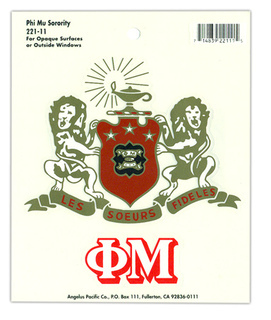 Please browse our complete selection of official Phi Mu Greek Merchandise below. 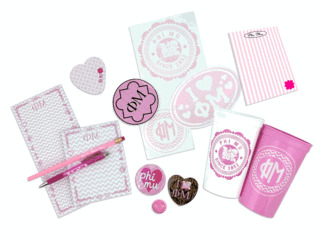 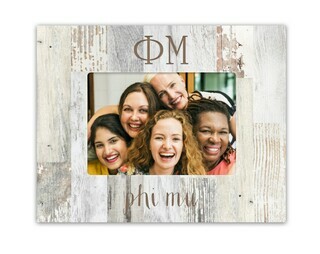 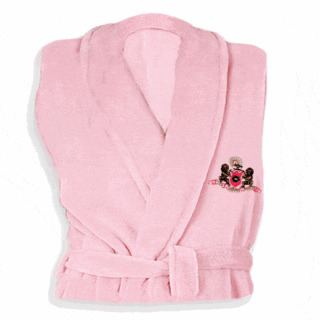 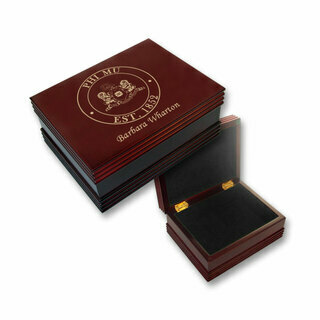 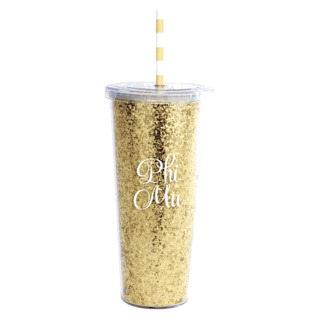 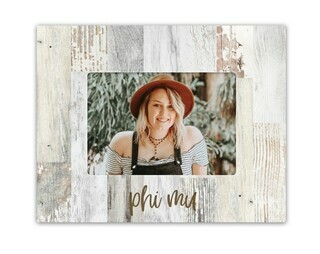 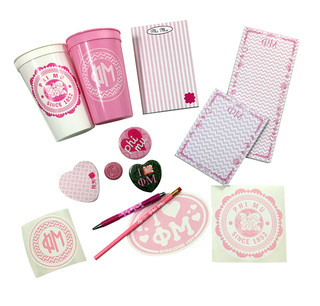 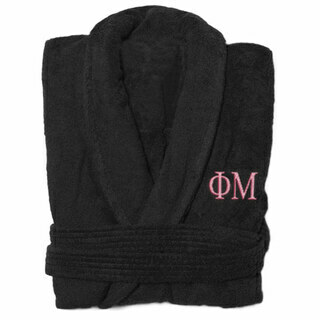 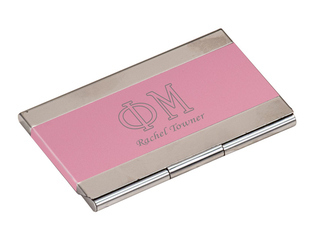 Phi Mu Super Sister Set - $70 Value! 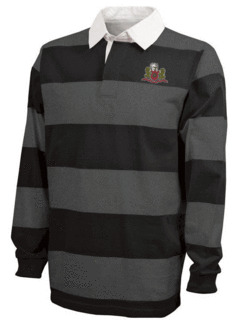 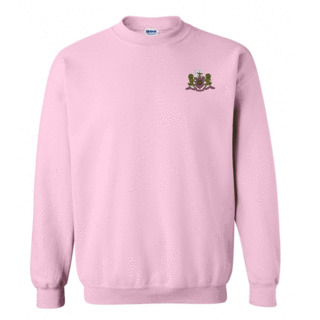 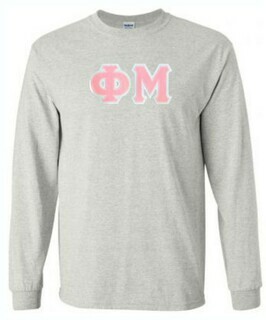 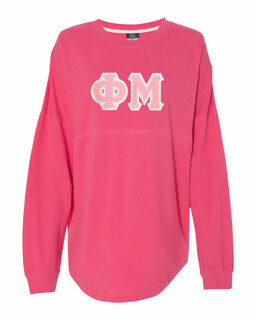 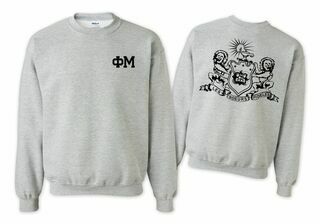 Phi Mu World Famous Crest - Shield Crewneck Sweatshirt- $25! 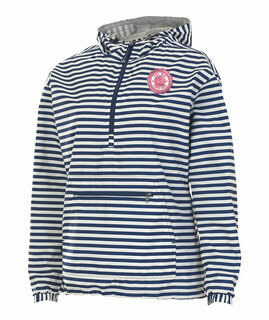 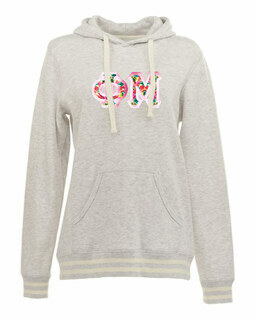 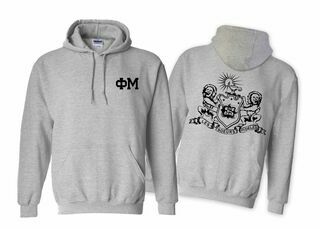 Phi Mu World Famous Crest - Shield Hooded Sweatshirt- $35! 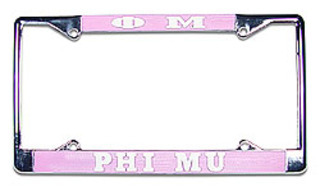 Phi Mu Chrome Car Emblem!